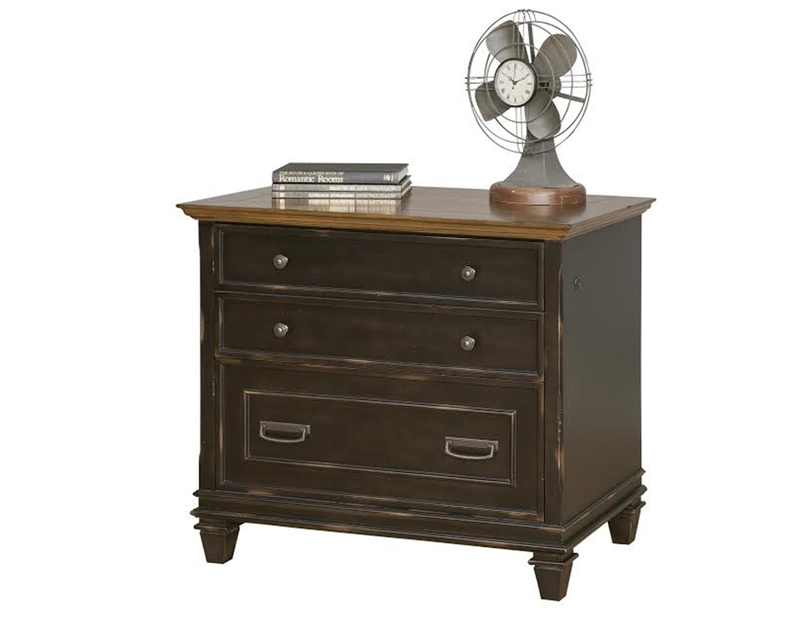 The Hartford collection combines bold lines with a weathered, vintage finish and classic style elements. 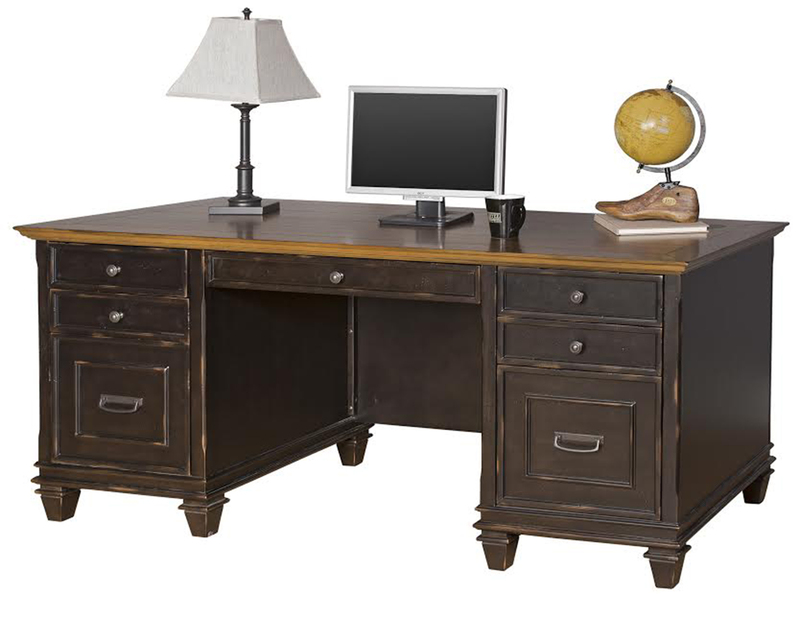 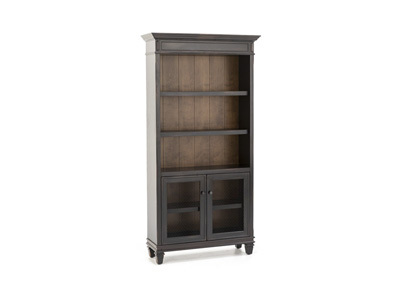 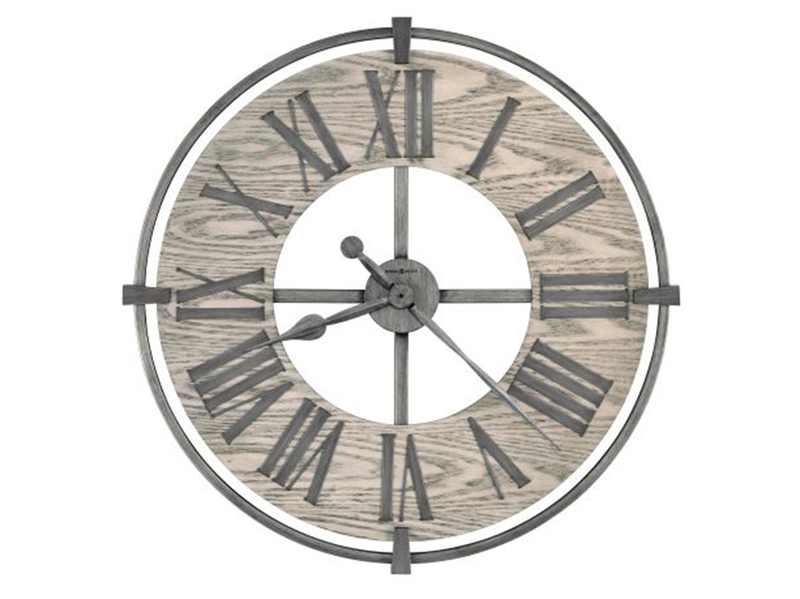 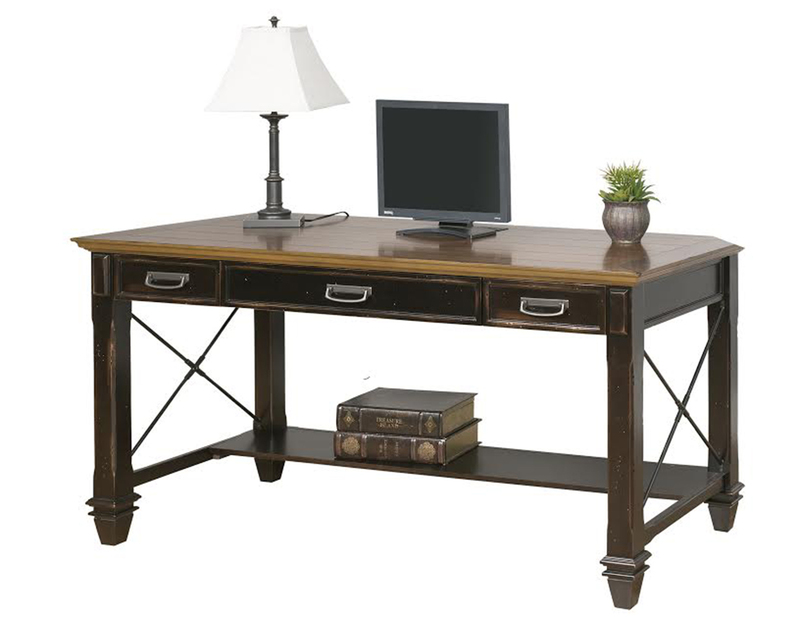 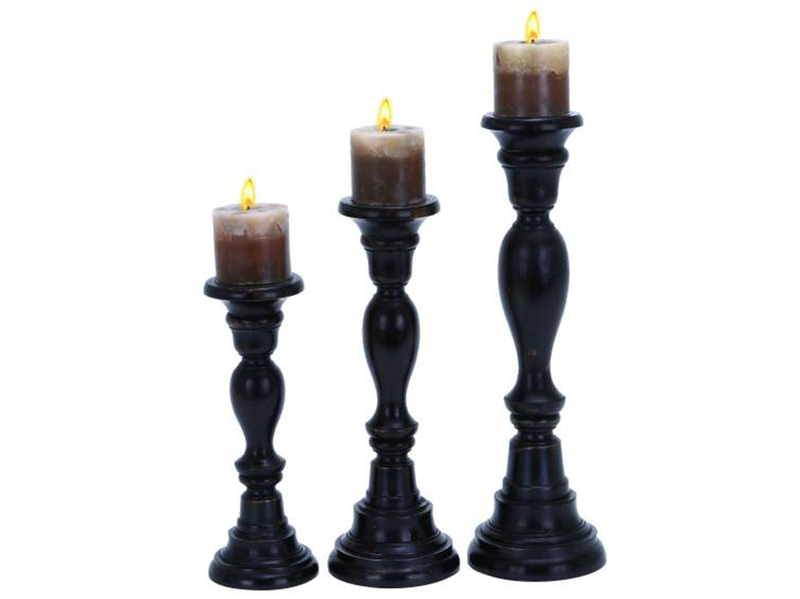 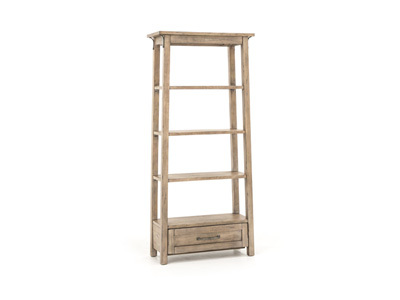 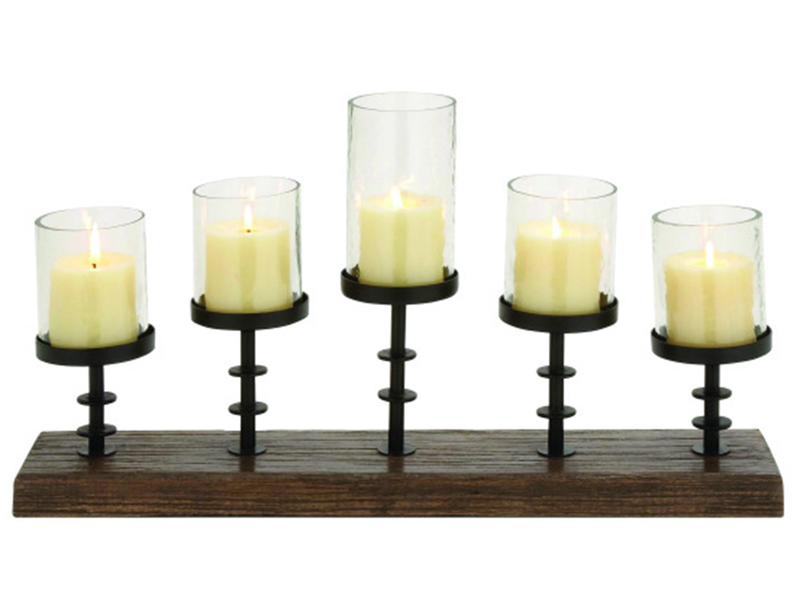 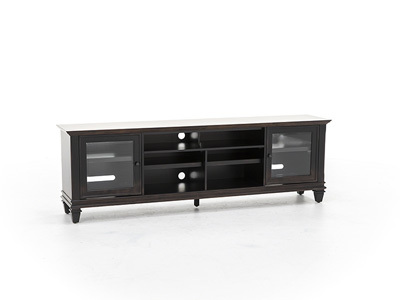 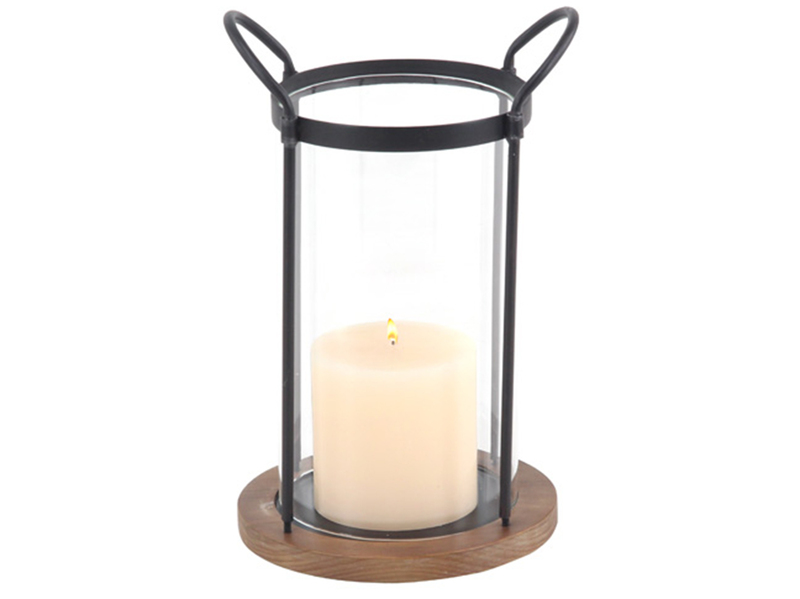 The warm, two tone rubbed finish gives Hartford the relaxed feel of old world wood. 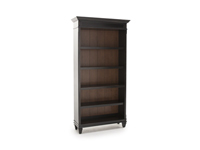 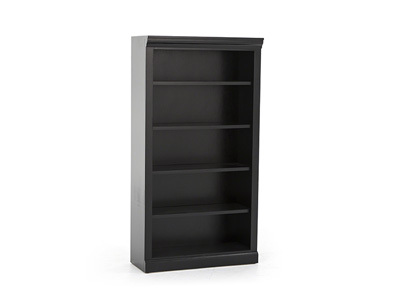 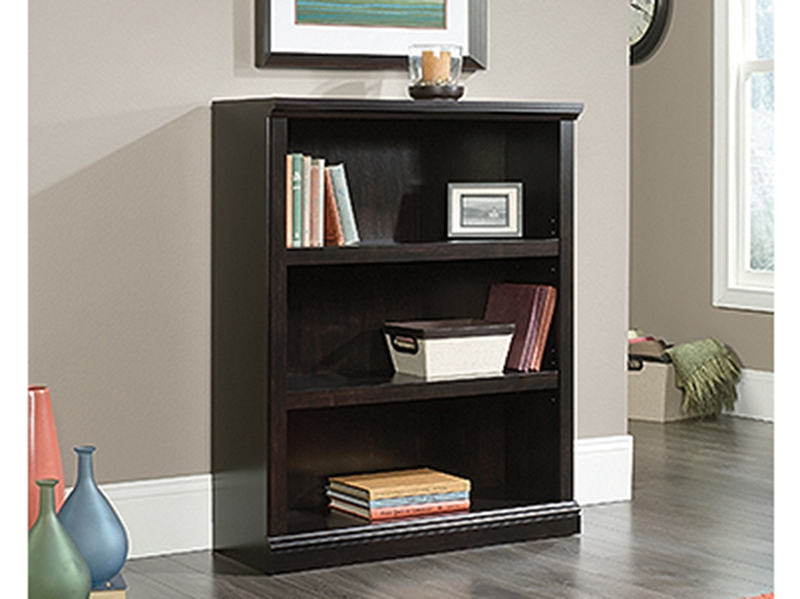 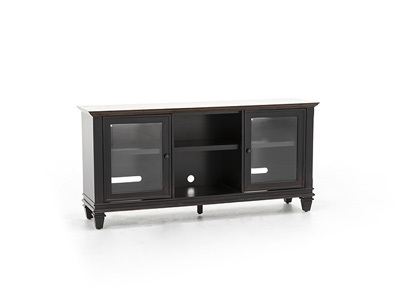 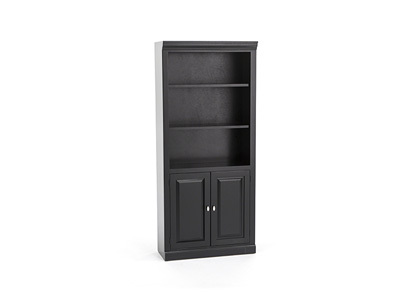 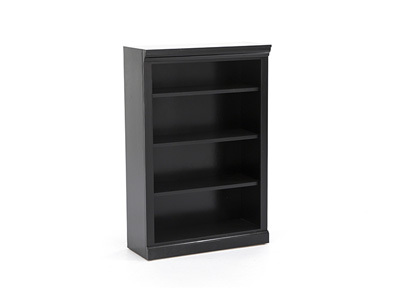 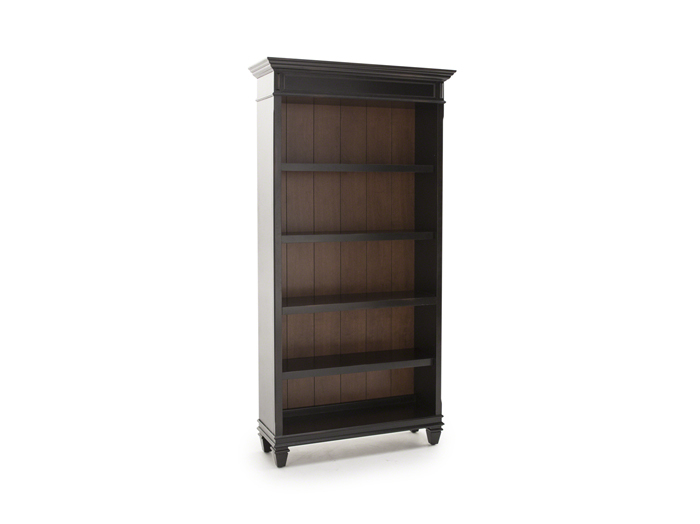 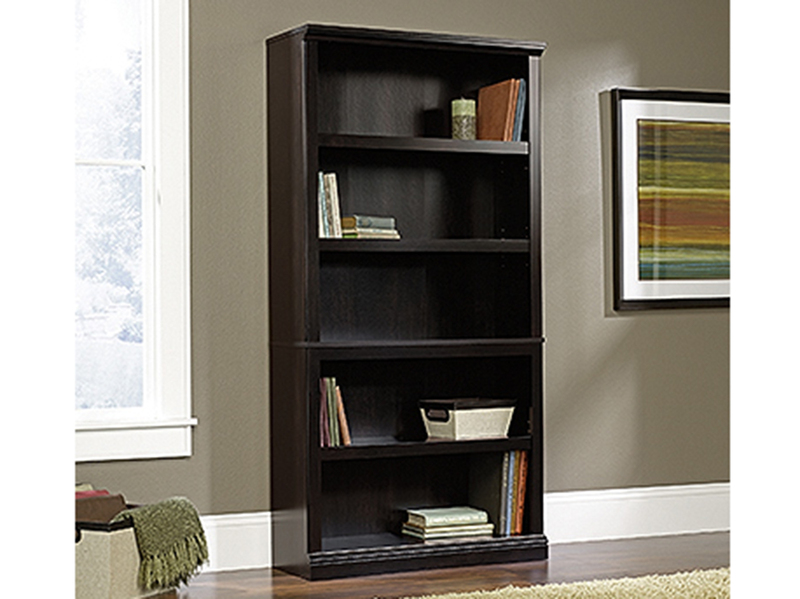 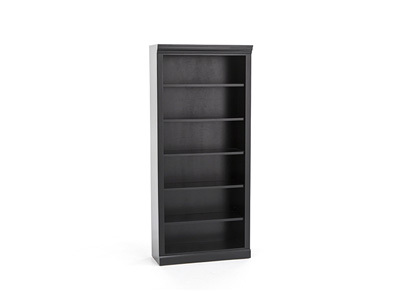 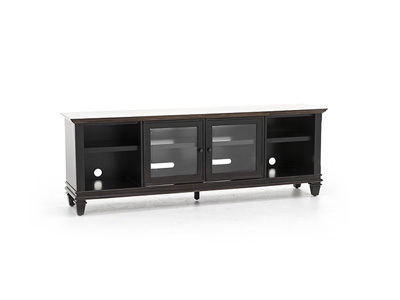 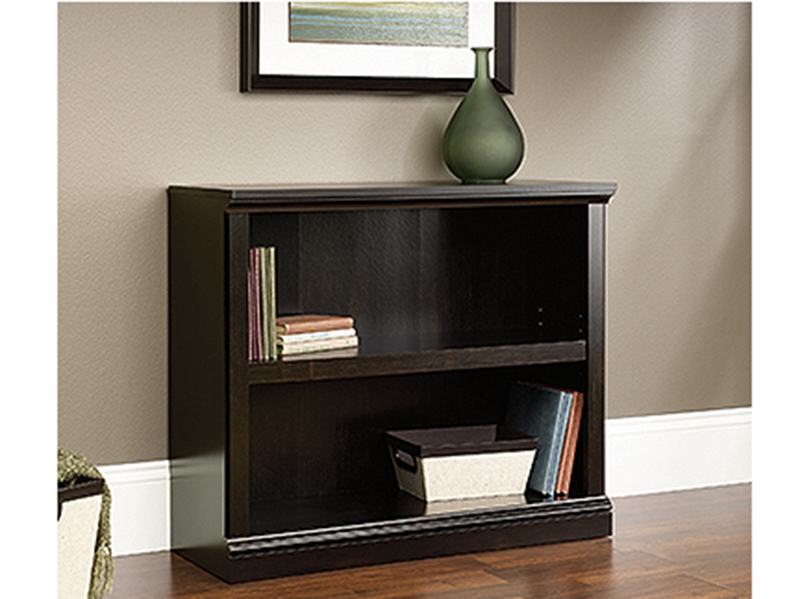 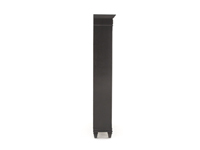 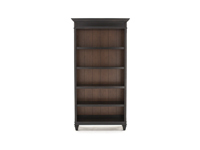 The open bookcase features three adjustable wood shelves and two fixed shelves.